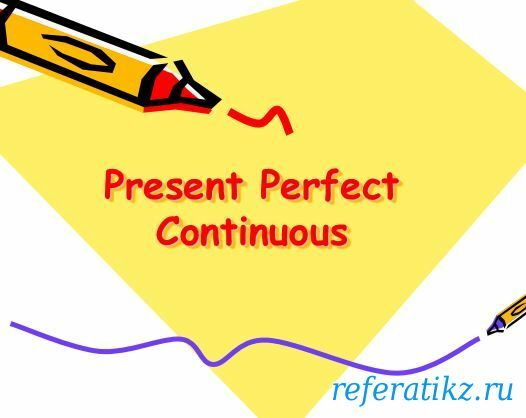 We use the Present Perfect Continuous to show that something started in the past and has continued up until now. “For five minutes,” “for two weeks,” and “since Tuesday” are all durations which can be used with the Present Perfect Continuous. You can also use the Present Perfect Continuous WITHOUT a duration such as “for two weeks.” Without the duration, the tense has a more general meaning of “lately.” We often use the words “lately” or “recently” to emphasize this meaning.